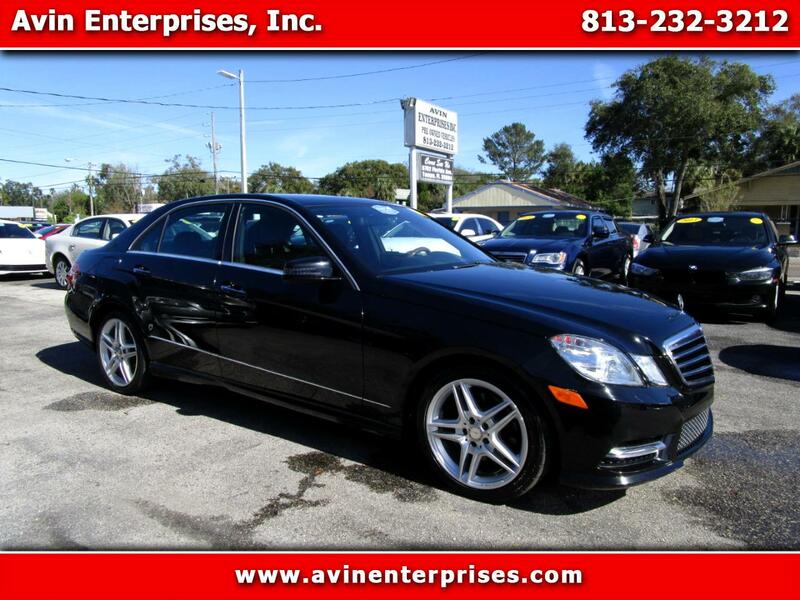 Used 2013 Mercedes-Benz E-Class E350 Sedan for Sale in Tampa FL 33604 Avin Enterprises, Inc.
1 owner (locally owned) with clean carfax history in spotless condition! all the luxury options! 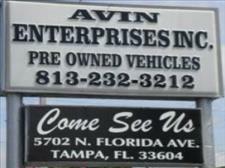 backup camera, heated seats, navigation. run smooth!